I want to give a big "Thank You!" 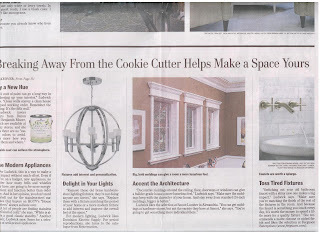 to designer Lori Ludwick for mentioning Dominion Electric Supply as her go-to place for lighting in today's Home section of the Washington Post. We are so proud to be her favorite! 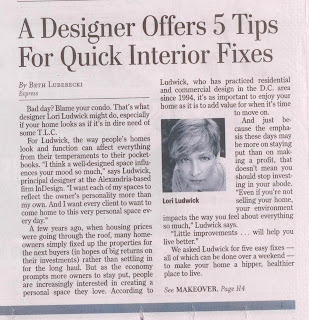 And we couldn't agree more that updating the lighting in your home is a great tip for a quick interior fix!